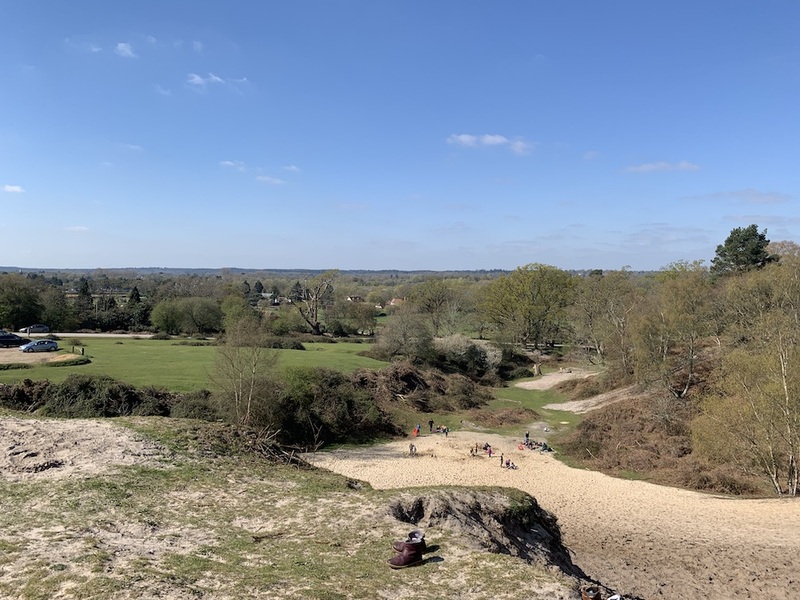 The New Forest is arguably of the most beautiful spots in the UK but it takes a lot of work to maintain it and keep the whole area in harmony. This exhibition takes a look at the Forestry Commission’s role in looking after this area and it’s importance in the UK industry and brings with it a surprising amount of things you probably didn’t knew about the region. Would it be Easter without chocolate? I think not. Marrying up some of the most beautiful buildings in Hampshire and one of the best-known chocolate brands in the world, you and the kids can hunt around searching for the elusive Easter eggs in the grounds of places such as The Vyne and Mottisfont. 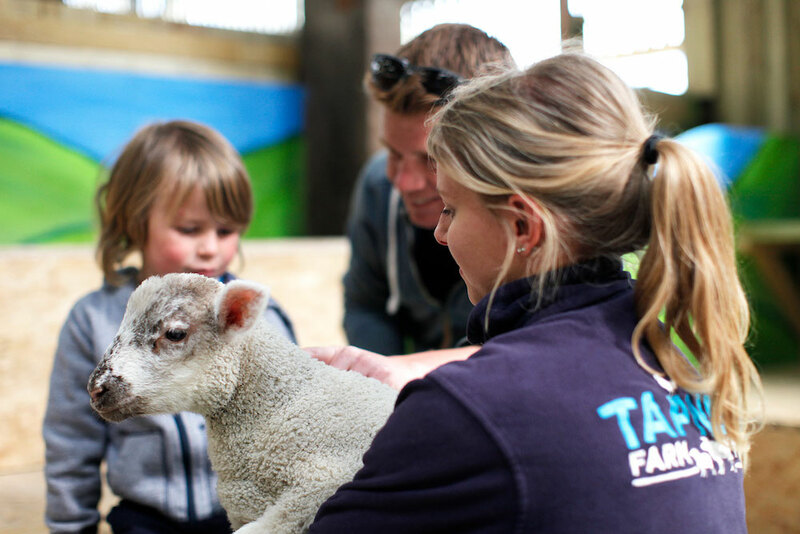 With lambing season in full swing and the glorious backdrop of Tapnell Farm, this is one for the animal-loving kids. Kids can help the keepers feed the new baby lambs, do Easter crafts, enjoy the brand new Bugs & Beasties Show plus a whole range of other activities put on especially for the season. They’ve also got lots of new things to check out as well including farm-themed crazy golf and a Farm Park Footie Shoot Out. This annual exhibition brings together eleven fantastic artists from both Hampshire and Dorset, for a show dedicated to the nature of the Hampshire/Dorset countryside. 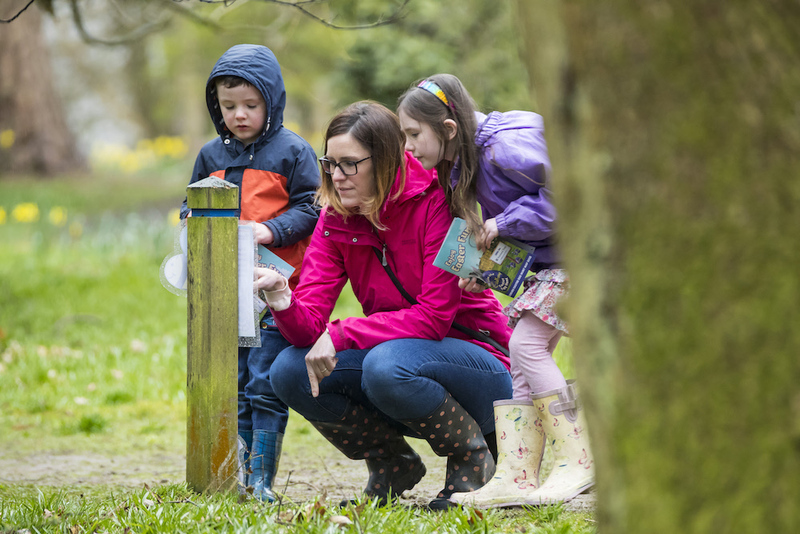 Featuring a mix of mediums, you can also make the most of the Easter activities available at Exbury while you visit. Calling all you 80s fans, Jack Up The Weekend returns for another year at 1Leisure Medina in Newport. With two nights of music from Big Country and From The Jam, you can party like its 1989 all weekend. If you love The Beatles but don’t fancy seeing another tribute act, then how about a dance interpretation of Sgt. Pepper’s Lonely Hearts Club Band? 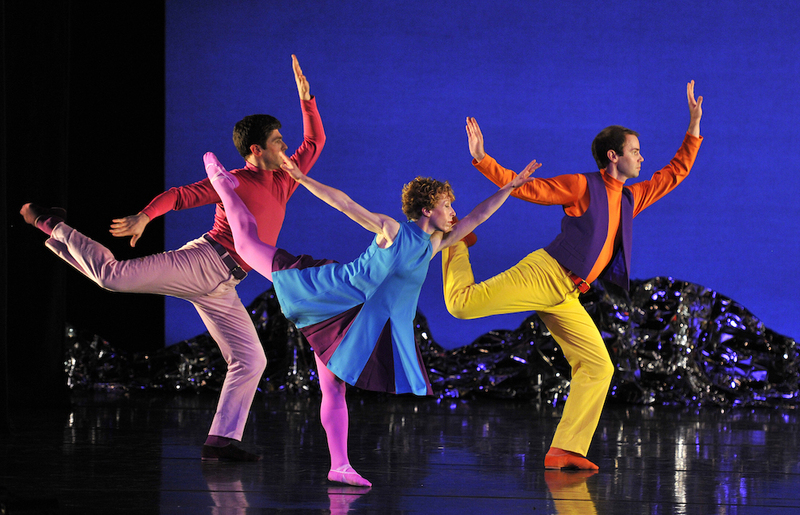 Featuring choreography by the Mark Morris Dance Group, put a different spin on this iconic album with groovy moves to When I’m Sixty-Four, Penny Lane and With A Little Help From My Friends. You’ll no doubt recognise his doodles from Jacqueline Wilson’s myriad of books among many other things. 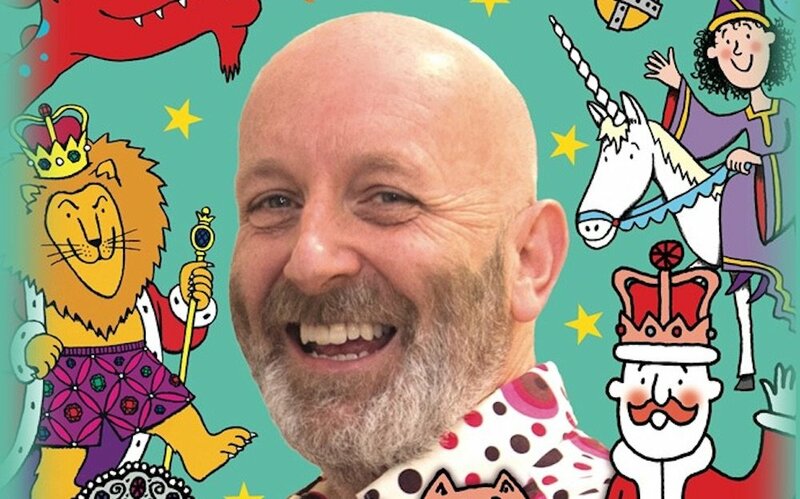 Nick Sharratt’s style is certainly his own, but this week he’s sharing it with the kids of Hampshire with a fantastic drawalong event at The Berry Theatre. With top tips and maybe even some hints on how to get your own Blue Peter badge (he’s got one), it’s a great event to take the kids to. Celebrate Egg-Season with an Easter brunch in this beautiful coaching inn. At the Bel & The Dragon they’ll be serving up brunch favourites such as stacks of pancakes and fantastic Hampshire produce Full English and, as its on Saturday, you’ll be ready for choccy eggs the next day. Hoorah! Other nations may think us quackers but us Brits do love a good Duck Race. 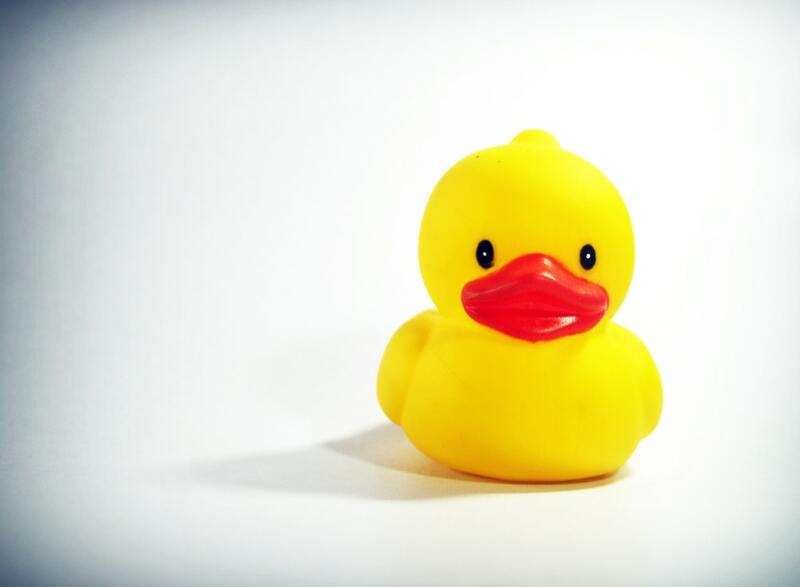 Purchase and name your duck from Holdings, Harwoods or the Pharmacy in Yarmouth before throwing them off the Yar Bridge to try to win a cash prize. Easter weekend sees the opening of the brand spanking new food court in Portsmouth city centre. 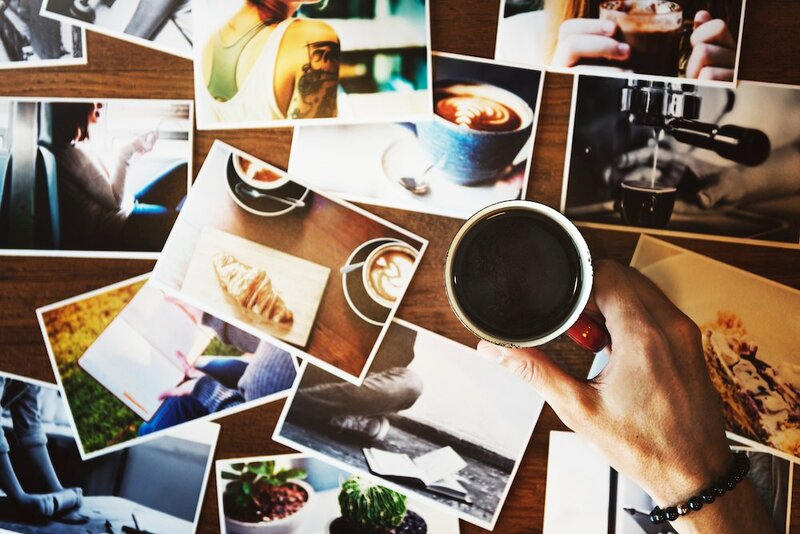 With street food, local gin (made right in Southsea Castle) and a special radio show curated by the quirky Cuban Brothers, be the first to check out Hampshire’s hot new spot. 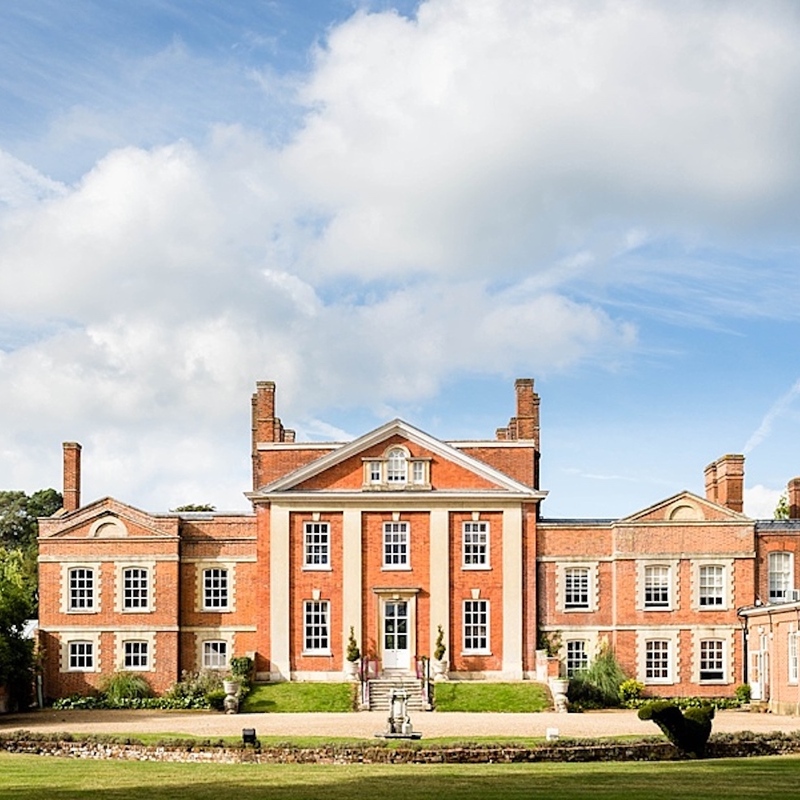 Celebrate Easter this weekend with a special three-course meal at the beautiful Warbrook House Hotel, followed by an epic Easter Egg hunt for the kids (…and slightly competitive adults) across the beautiful grounds of the hotel. Dinner for adults costs £25pp, children up to the age of 12 £12.50 and under-3s eat free. Slip, slither and slide over to Southampton this weekend for a load of scaly fun. Whether you’re an animal lover yourself or just trying to keep the kids entertained, this is a chance to get up close and personal with a whole range of cold-blooded creatures. You can even have a photo session with an added python draped around your neck. Not one for the faint-hearted. 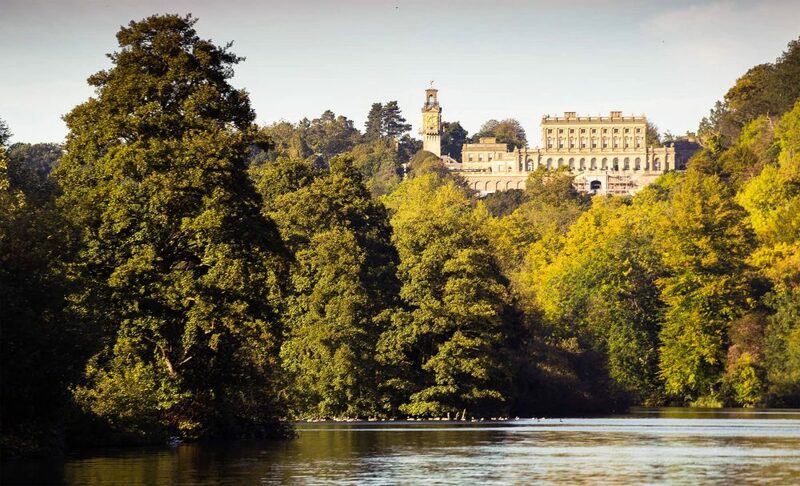 Nip over the Berkshire border to Cliveden this weekend, for a heady weekend activity of clambering, climbing and er… zipping. The Big Tree Climbing Company will help your sprogs (age 6+) reach new heights with hour-long activity sessions this weekend. Make sure to book here.